Mt. 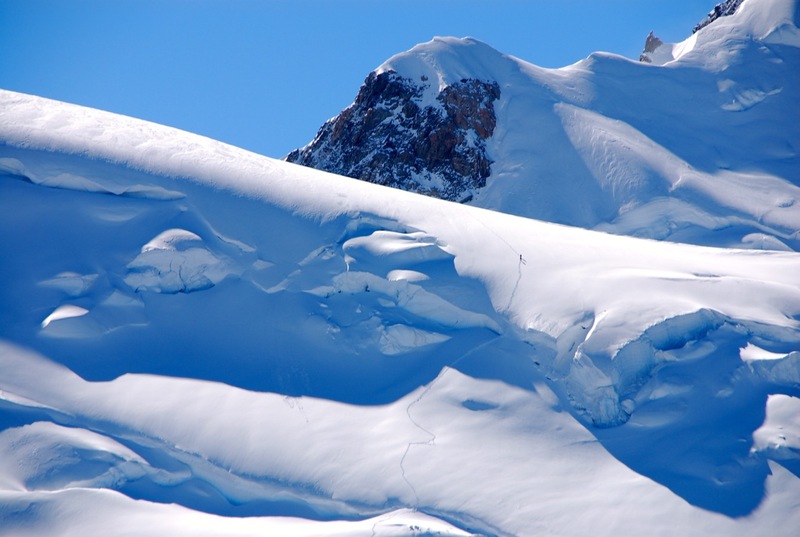 Blanc, at just over 15,700 feet, is the biggest and baddest mountain of the Alps. It is considered the birthplace of modern mountaineering and nearly all of the great mountaineers of the modern era cut their teeth on some part of this massive mountain complex. 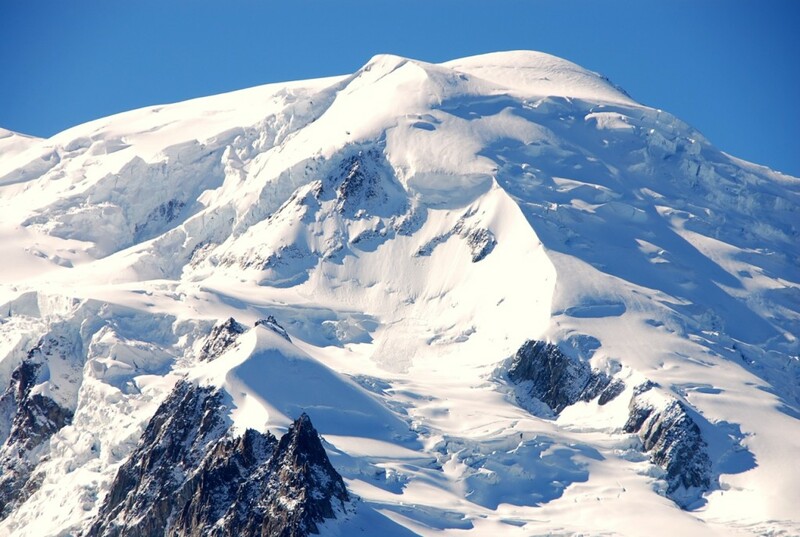 It rises thousands of feet over the picturesque city of Chamonix France and lies on the border of Italy and France. It’s massive size and elevation lead to spectacular snowfields and glaciers interrupted by impossibly sharp rock walls and precipices. 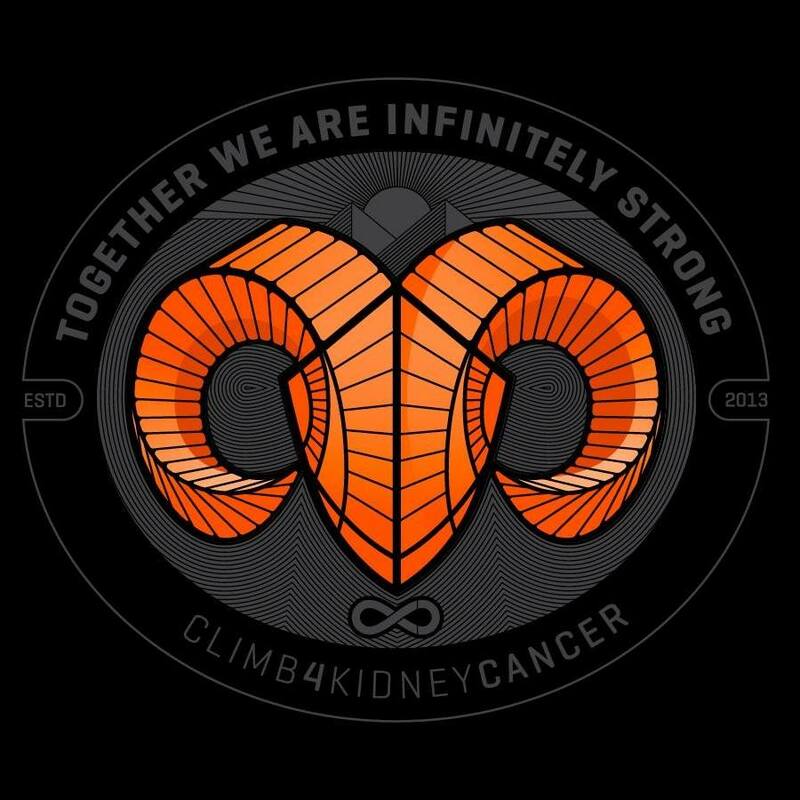 Since we were going to be in the area climbing the Matterhorn, we thought the tallest mountain deserved an attempt to climb 4 kidney cancer, as we continue to tell stories of patients around the world affected by this disease. We have the goal to tell everyone’s kidney cancer story. Please submit yours at this link. Check out the person in this image to get a sense of scale of this mountain. Follow the climb on Facebook or Twitter.